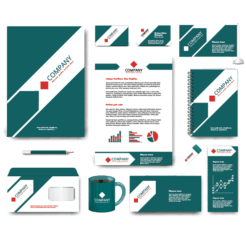 The 006 Stationary Kit has a unique and modern design that will help set your business apart from the crowd. 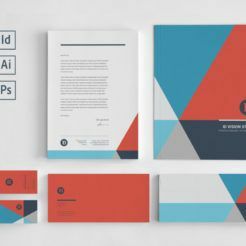 The color palette inspires a sense of trust and the lines and patterns suggest modernity. 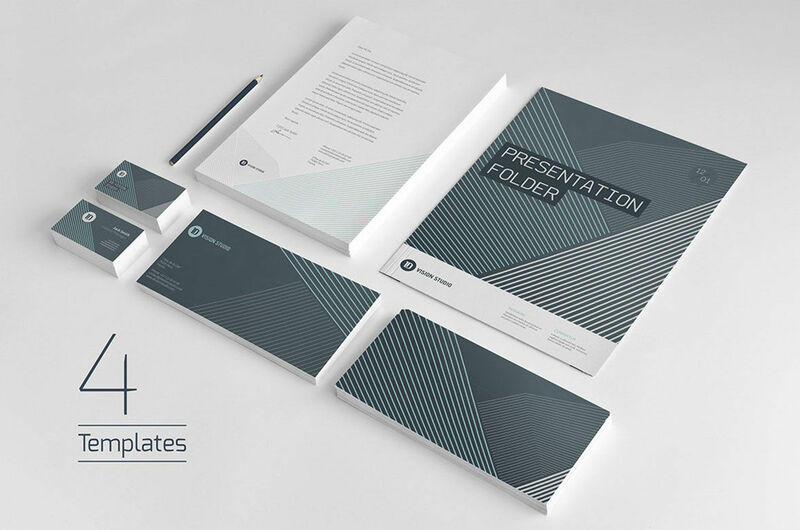 This stationary kit includes letterhead, business cards, envelopes, and a presentation folder so that your correspondence looks professional. 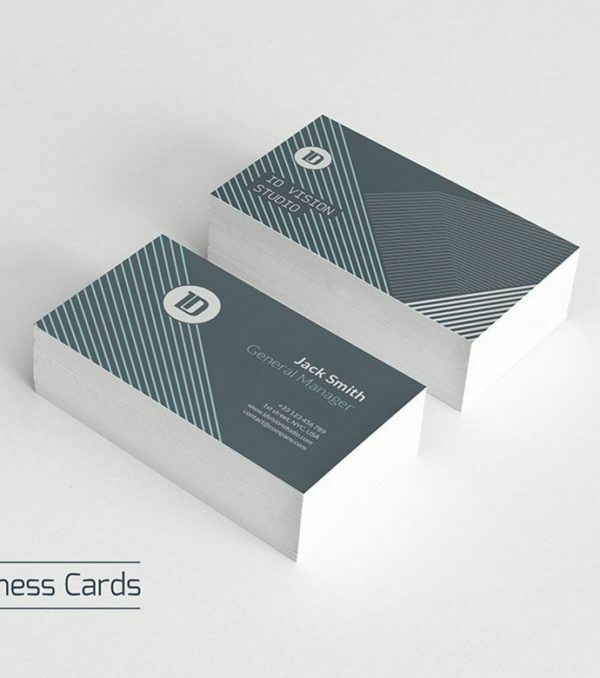 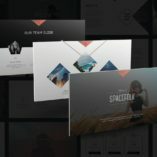 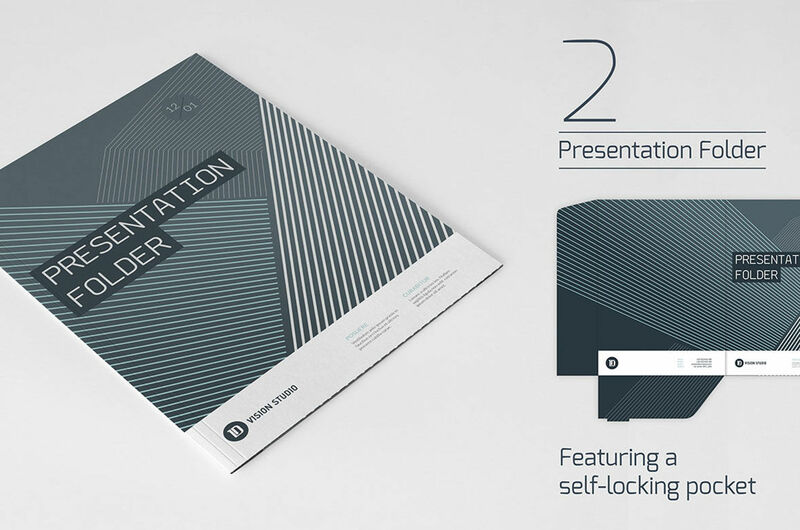 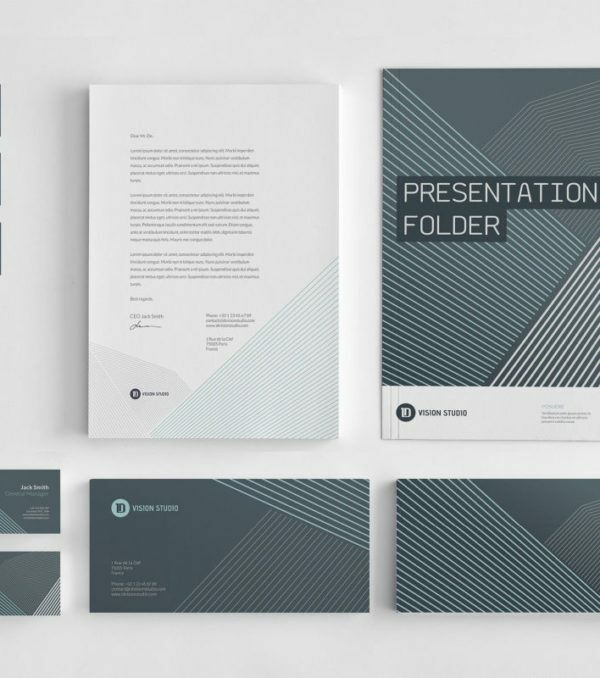 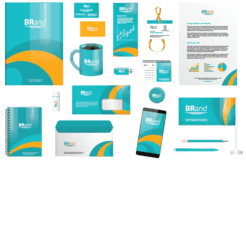 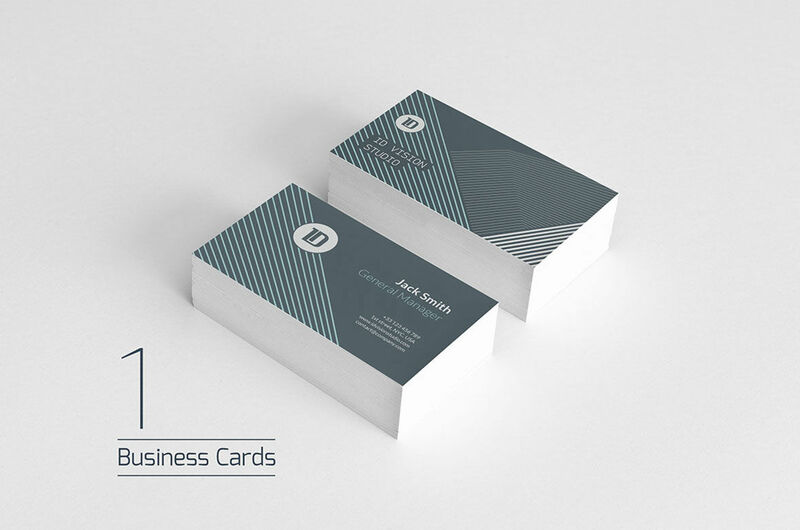 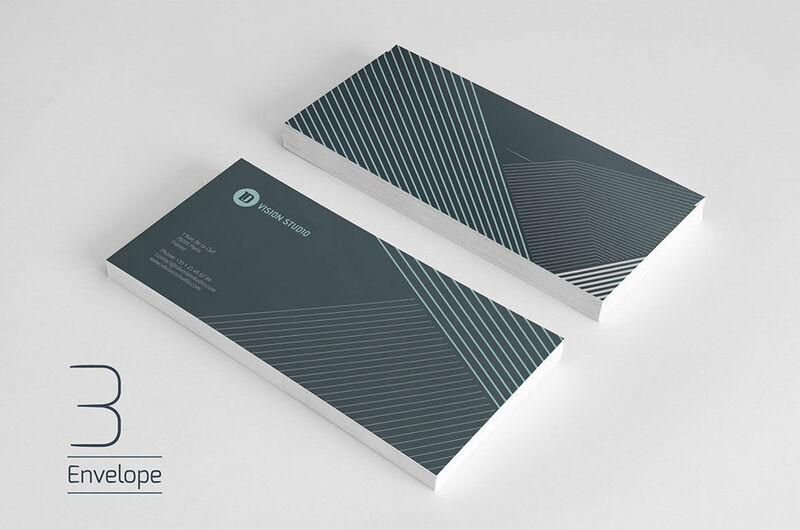 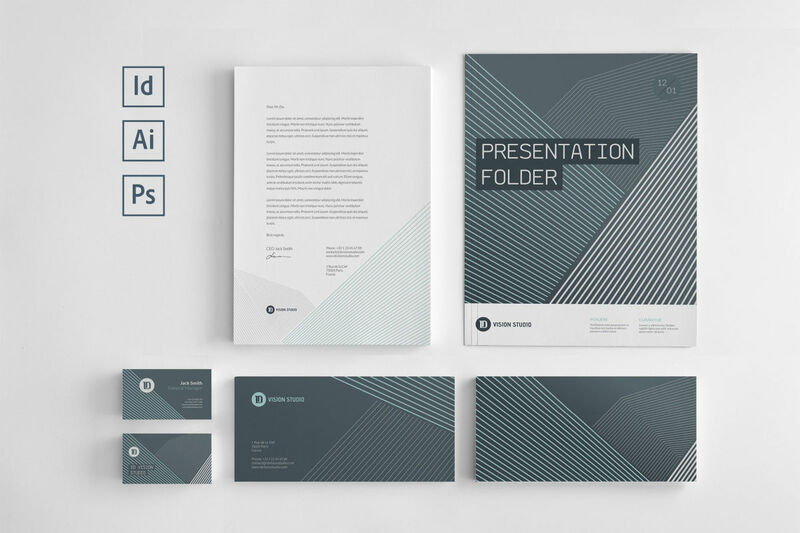 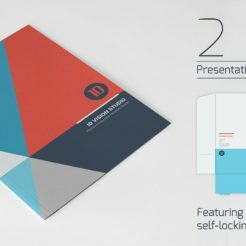 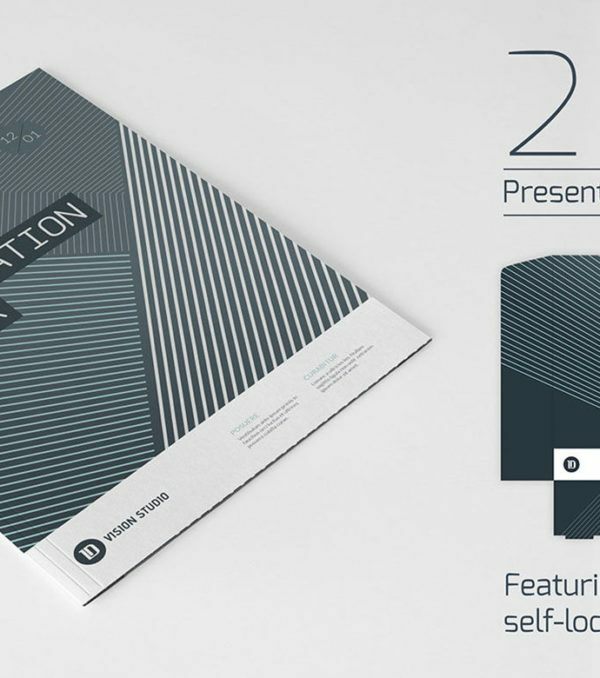 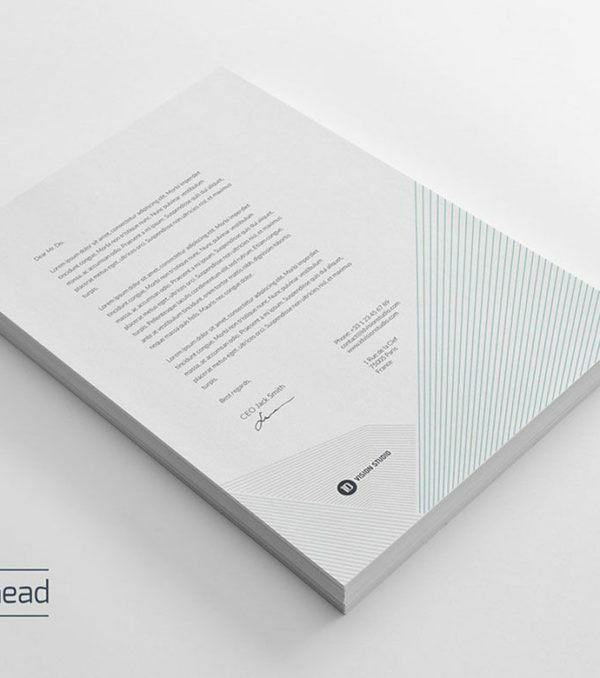 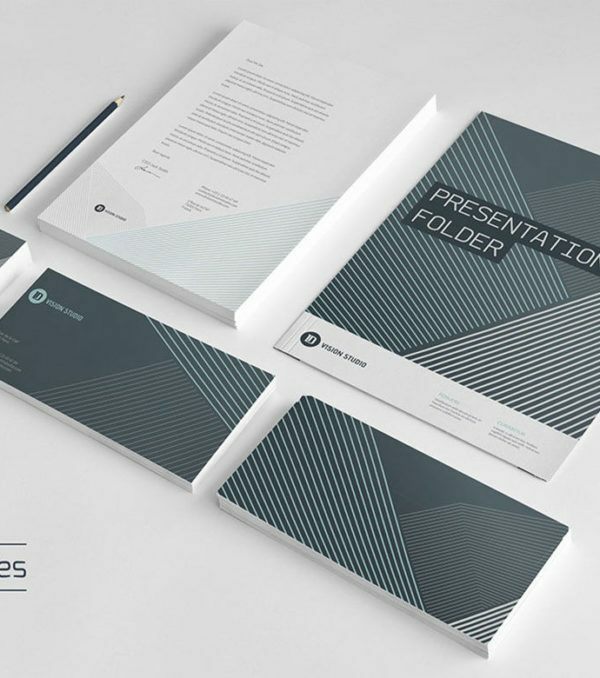 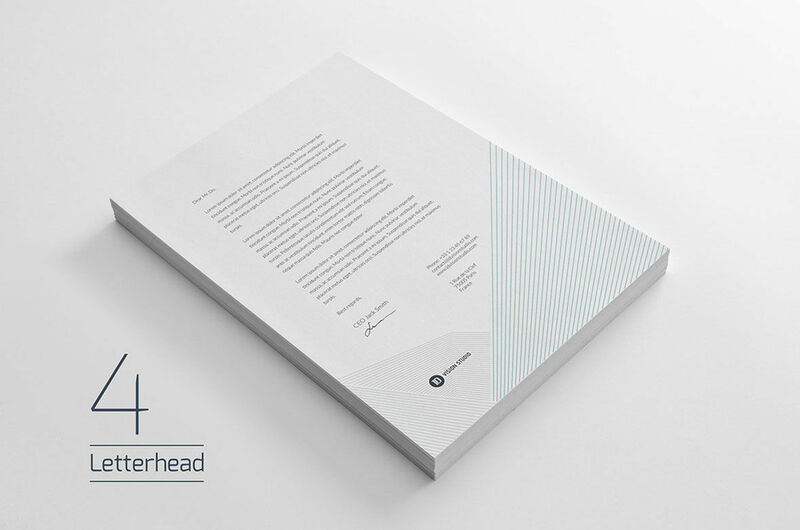 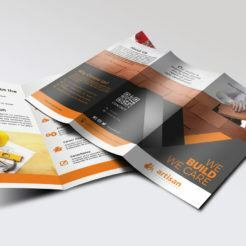 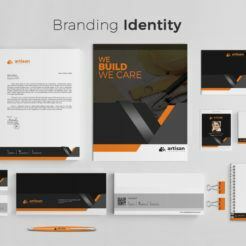 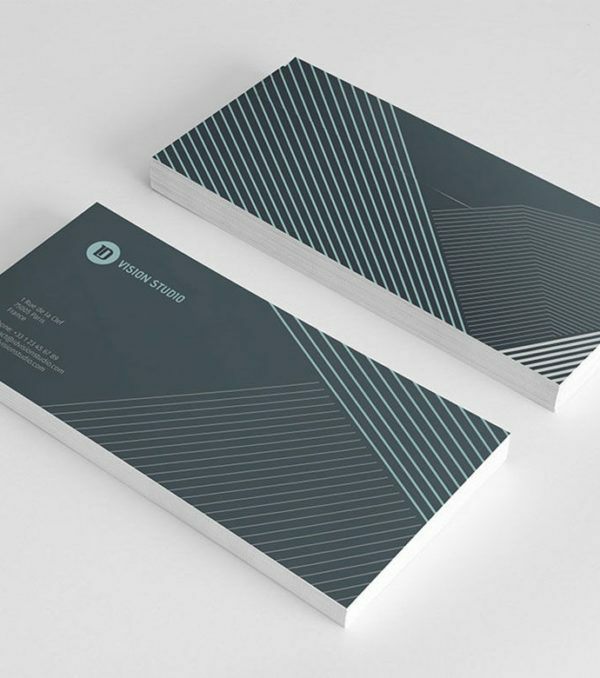 Order the 006 Stationary Kit today to ensure your business communications look professional and unique.